Do. Re. Mi. Fa. The notes of a scale. But this solfège is another ensemble of sorts – of four partially intertwined narratives following the daily sufferings, routine and preoccupations of four distinct characters: a conscience-ridden clown, a stage actress, a family man, and an American DJ and radio host. 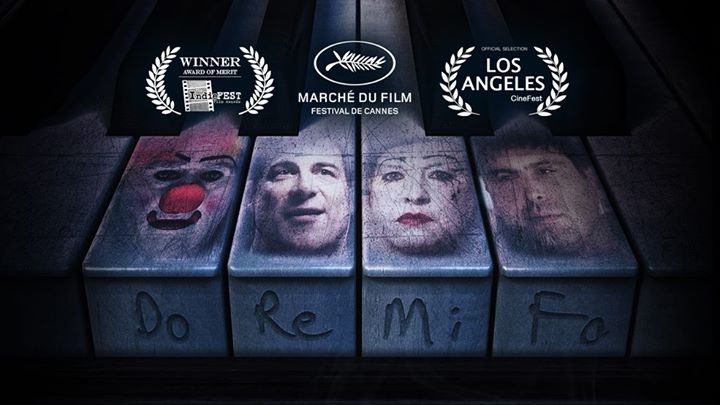 Written and directed by Chris Zarb, this is a Maltese-produced film where, despite its surrealistic feel, has every quarter revolving around a very realistic psychological, political, social and existential core. This initative is part of the Spazju Kreattiv Programme.